Moisture can really ruin a lot of food items. On the other hand, moisture can do the same to your precious and expensive electronic circuits. We understand that you want protection which covers all the dangerous bases. 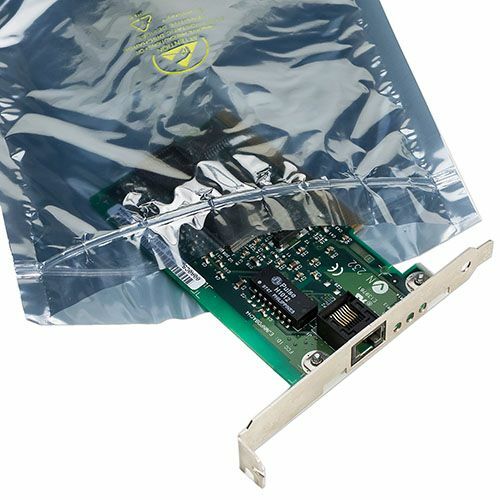 Here, we present you our barrier bags for all your important protection needs for electronics! 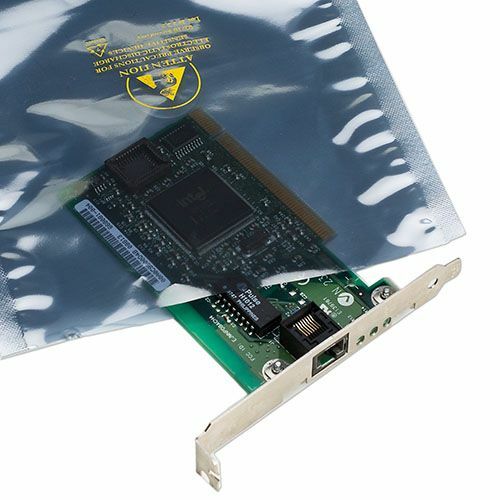 Our barrier bags are also great for protecting your high performance electronics from electromagnetic interference. They are designed according to EIA Standard 583, Class 1 requirements, and meet a lot of standards for electrical storage bags. Our barrier bags are designed to carry all the items, which need to be protected using dry packaging. 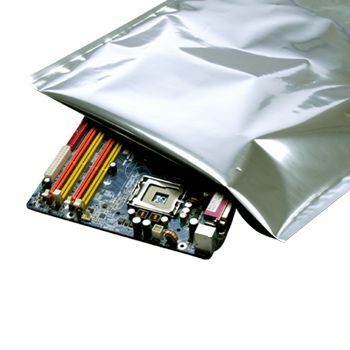 These bags are also anti-static in nature and offer excellent protection against electrostatic discharge.